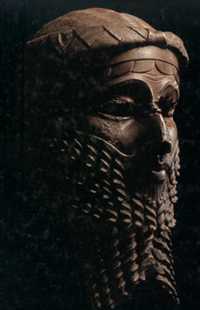 Scroll down and look at the busts of Sargon and Hammurabi. What type? I know it's hard to tell with the beards. Nose is destroyed in that bust. But look at the almond shaped eyes.